The girl was discovered inside a Honeywell Avenue apartment Tuesday in West Farms. 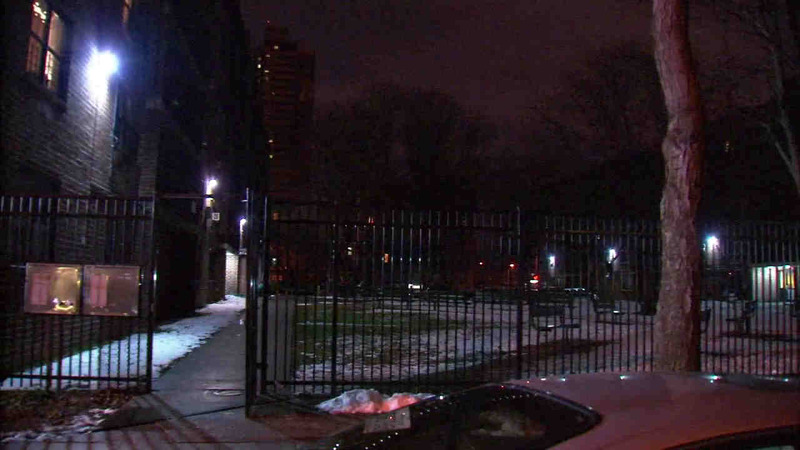 WEST FARMS, Bronx (WABC) -- The death of a 3-month-old girl who was hospitalized after being found unresponsive in a Bronx apartment last week has been ruled a homicide. The Medical Examiner ruled that the baby's cause of death was blunt force injury of the head, and that her death was a homicide. Jessica Cuadrado, the lawyer for the child's mother, said Sherlin Camacho died Monday morning at Montefiore Children's Hospital. So far, police are continuing their investigation and there are no arrests at this time. The mother and father were summoned by the hospital, who said the child was having complications. By the time they got there, at around 8 a.m., the girl had been taken off of life support. The girl was found inside the Honeywell Avenue apartment in the West Farms section just after 10 a.m. last Tuesday. Authorities said the girl had multiple fractures and retinal hemorrhaging. An autopsy will determine the 3-month-old's cause of death. Four people inside the apartment -- the 27-year-old father and 23-year-old mother, and a 60-year-old male renter and 35-year-old female babysitter -- were interviewed by detectives, but none was charged with a crime. Police say the girl's 5-year-old brother acted aggressively towards a doll when asked how he treats his little sister. The boy indicated to detectives that he gets angry with his younger sister when she cries. But he then said he never punched his younger sister. The boy has been placed with a relative, and his mother is working to regain custody of her son. Police say the renter called 911 when the infant stopped breathing, and everyone in the apartment then attempted to resuscitate her. Detectives believe there was some sort of domestic dispute, and the girl somehow became injured, but the investigation is ongoing into exactly how the child was hurt. There is no ACS history related to the family's home. Police say the baby's father was arrested last year for assaulting the child's mother.